All poker lessons listed below are eligible for a 5% discount from the official price, offered specially for you by RakeAdvisory. Keep in mind that this offer is available only on a limited time period. 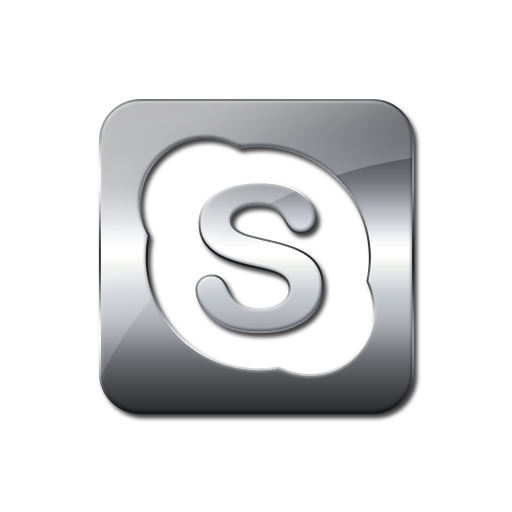 Choose your favourite course depending on your game type, language and budget and contact us right away to receive it! After the payment is made, you will get free access to the course you bought no later than 48 hours. 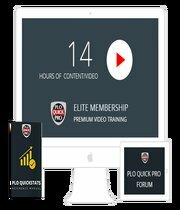 “PLO QuickPro Elite” is the best PLO training program out there, designed by elite players and coaches for ambitious players. This unique training curriculum combines 14 hours of multimedia training with private coaching and personal attention from top players. 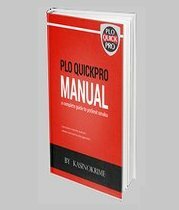 The PLO QuickPro Manual is the very comprehensive and detailed textbook (425 pages) to accompany this course, with all the information covered in it. 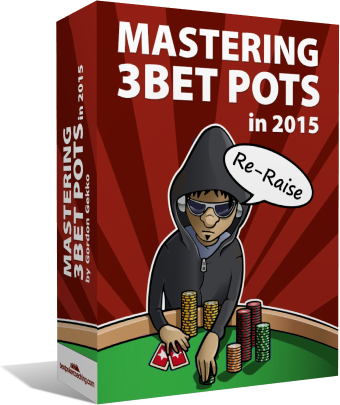 It also includes PLO QuickStats, the complete compilation of PLO Math. 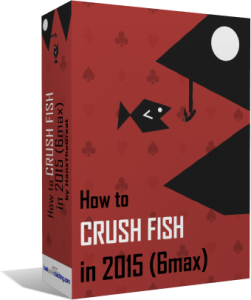 Description: Did you ever wonder if a) you maximize your value while playing against a fish? ; b) ...and why a fish can make you tilt? ; c) ...the fish is protecting the pot from bluffs while being multiway? d) and how to bluff against a fish? Top-ranked coach and former Cardrunner’s Pro, Mike “fooz” Gano, has helped countless players move from beginner to intermediate to advanced and rise up through the stakes. Now his proven system is available to you in one comprehensive instructional course. b) The videos will cover those situations where you will need to use your brain. The videos will demonstrate the standard lines in practise, but will teach you when and how to deviate. 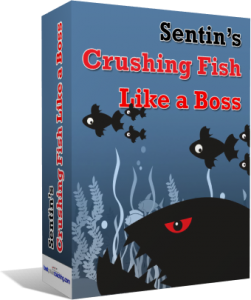 In 2012, Sentin made the transition from MTT and Cash game poker into HUSNGs. He decided that he would start from the ground up, beginning at the $1.50s. He credits starting at the bottom for building the strong backbone he uses today to help him beat levels as high as $100. His main game is now $60, where he has a better than 4% ROI over roughly 10,000 games. 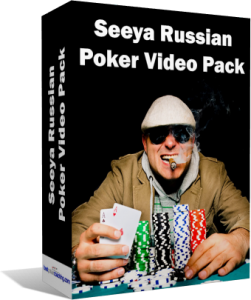 Sentin has built this video pack solely to help players get up to and through the $30 buyin level. Whether you’re just starting out at the $1.50s or struggling in the $15s, let Sentin help you get back on track by showing you exactly what he has learned by beating each of these levels. This premium level video pack is authored by professional level players Chadders0, HokieGreg, Mersenneary, Shortsharpshock/Carryhero and U cnat spel. 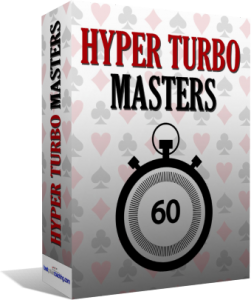 With live play, hand review, leakfinder and slideshow format videos, this pack is designed for intermediate level players and above. With almost 6 hours of brand new content, the videos are sure to help dedicated players move forward in their progression. 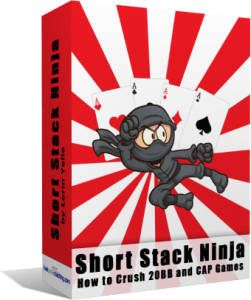 While the information in this pack can be useful at all stake levels, the intended skill range of this pack is from the $1 to around the $100 levels. Most of the analysis is done on games at the $30 – $60 levels. 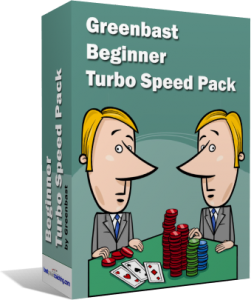 Greenbast is a well respected mid stakes turbo speed HUSNG regular. His free videos have reached thousands of players and received excellent feedback. 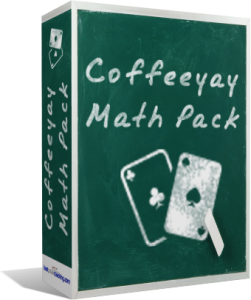 Coffeeyay launches his video pack, expanding on his previous Math in HUSNG video series with almost 5 hours of brand new content. As a bonus we’ve also added all the previous videos, 3 hours and 52 minutes of additional content, to bring you a video pack totaling 8 hours and 46 minutes in length. 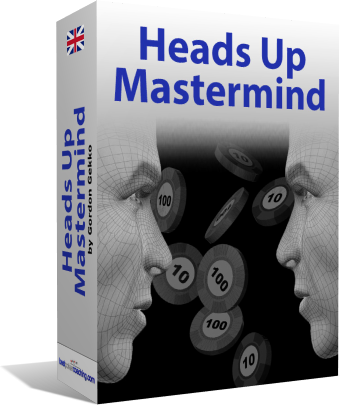 The audience is intended for intermediate players or players of any level that are dedicated to working on their heads up sit and go game. Ещё Seeya записал два очень интересных бесплатных видео. Кто не видел, обязательно обратите внимание. 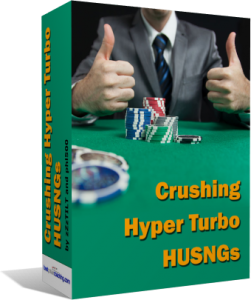 Ну а сегодня мы анонсируем начало продаж видеокурса по Turbo Heads Up SnG. Nicole “SGT RJ” Rejiester pulls from her background in psychology and counseling to bring almost 5 hours of content dedicated to conquering tilt in poker. Nicole has recently completed her dissertation for her ph.d and has a masters in counseling psych. 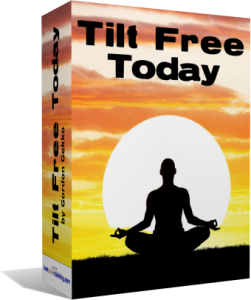 Are you also tired of tilting away the hard earned money of the day, week or even month? You’re not alone. 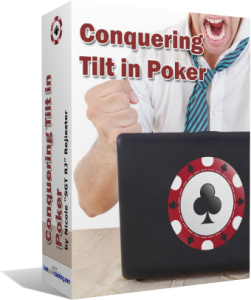 Actually most poker players regularly bust their account because of tilt. Learn how to overcome and prevent tilt from this video course package, specially designed for handling tilt issues. Course produced by Elliot Roe (DHP), a fully qualified professional hypnotherapist and EFT (Emotional Freedom Technique) practitioner based in Las Vegas Nevada. 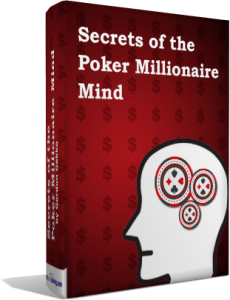 Many professional players agree that poker is a game fought in the mind and that success comes with clarity of thought and a positive mindset. Unfortunately even with the best intentions sometimes even the very best players start to tilt and play hands they know they shouldn’t. Hypnosis activates your subconcious and this allows for fast changes to be made to long held emotional responses, confidence and focus. 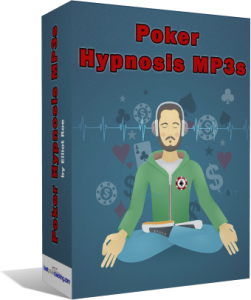 Within just a few sessions of hypnosis you will find yourself in a better mind set on the table, you will have more control over tilt and be able to read your opponents far more naturally and easily. The advances in technology and internet totally change the world of poker. Today it is possible to win huge amounts of money from the comfort of your home, or maybe from the beach or any other location that you want. All you need is a computer and an internet connection. But this also made it possible for absolutely anyone to play and to learn poker. 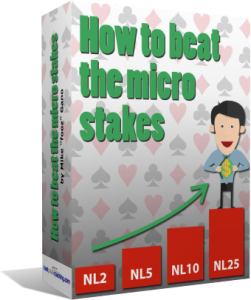 There are thousands of websites and forums out there with useful articles, tips, strategies and poker lessons. There’s no need to buy outdated paper books, as long as you have all the resources at your fingertips online. So you definitely need to learn how to play poker online, and one of the best places to do so is the Pokerology website. They have an entire section dedicated to poker lessons, a section that contains all the information you might possibly need. - General Concepts – the next category includes lessons on the art of bluffing and how to manipulate your opponents. 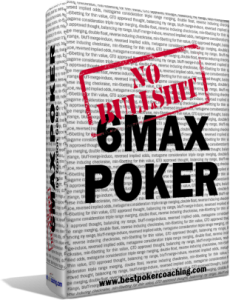 You will learn about the levels of thinking in poker, the importance of stack sizes, the various styles of playing poker, the value of position, the psychology of this game, the fold equity, the implied odds, the reverse implied odds, the difference between full ring and 6-max, the table image, value betting and proper bet sizing. As you can see, just this website alone has all the poker lessons you could possibly need. 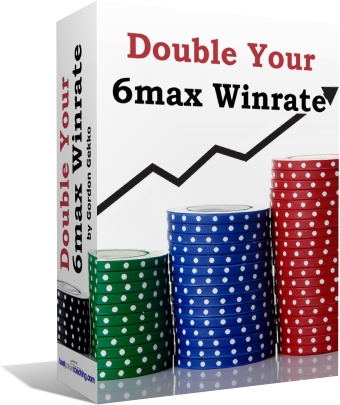 However, there are various sources out there you can try to help you learn how to play poker online.